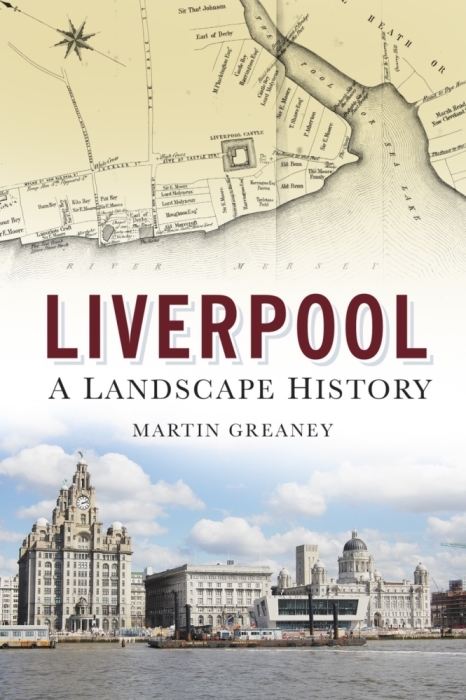 In writing about the historic landscape of Liverpool, it’s often the case that the people get mislaid, or hidden from the narrative. This post is the first in a series which aims to redress the balance, and ties in (rather loosely) with Liverpool’s Year of Radicals. These people weren’t radical in a left-wing sense (some far from it) but they were the pioneers, the bringers of change. They certainly left their mark on the landscape, some in subtle ways. A couple of these people are obvious choices, and some less so. Either way I hope you learn something new and interesting. J.A. Brodie was the Liverpool city engineer from 1898 and due to his achievements was the first local authority engineer to be made President of the Institution of Civil Engineers. The list of accomplishements is impressive, as is the effect he had on the shape of the city. Brodie was one of the first to suggest an electric tram system for Liverpool. The city’s electric trams ran from 1898 to 1957, and even today the tracks pop up from time to time during roadworks. The central reservations where the trams often ran along main roads are still to be seen in Queens Drive and Prescot Road. 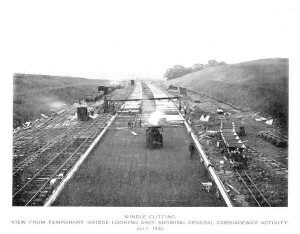 He proposed the development of a ring road, the aforementioned Queens Drive. Roads such as Black Horse Lane in Old Swan were diverted or straightened and widened in the 1920s and 30s. At this time the suburban sprawl of West Derby, Tue Brook and Childwall were yet to be realised, but even today Queens Drive holds up well with the volume of traffic which couldn’t have been foreseen 90 years ago. In 1905 the first pre-fab concrete tenements were built in Eldon Street. Brodie had been experimenting with concrete as a solution to the housing shortage, and in 1905 he exhibited a pre-fab cottage at the Cheap Cottages Exhibition in Letchworth. There’s probably little need to elaborate on the use of pre-fab concrete in Liverpool buildings in later years, but for better or worse (and despite trade union opposition to Liverpool’s production of concrete prefab parts) J.A. Brodie was a pioneer here. As if being responsible for one of Liverpool’s major thoroughfairs, and a pioneer in building technology we still live with wasn’t enough, Brodie also put forward the idea for the East Lancs road, so that we can more quickly get to our neighbours in Manchester. And finally, of course, he invented the goal net, an invention of which he was particularly proud. So: J.A. Brodie: engineer, architect, footy dispute preventer. 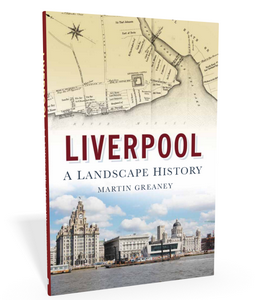 And a man who’s effect on the landscape of Liverpool can be seen almost a century after he died.